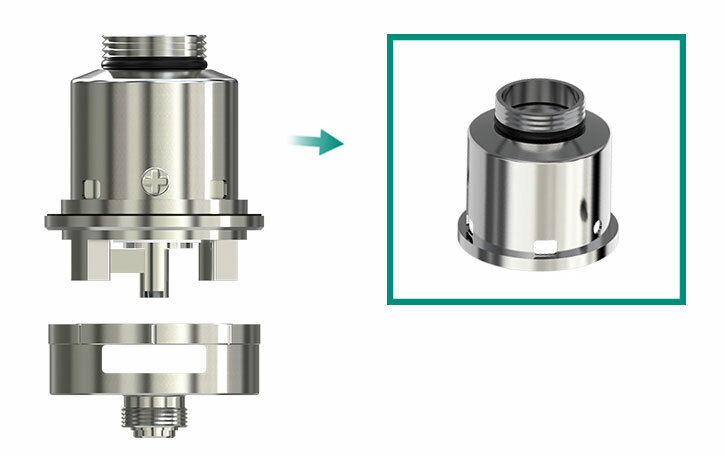 Lemo 3 RTA Cap is a spare part for Lemo 3. It is the cap for your RTA base. Get it for your Eleaf Lemo 3.